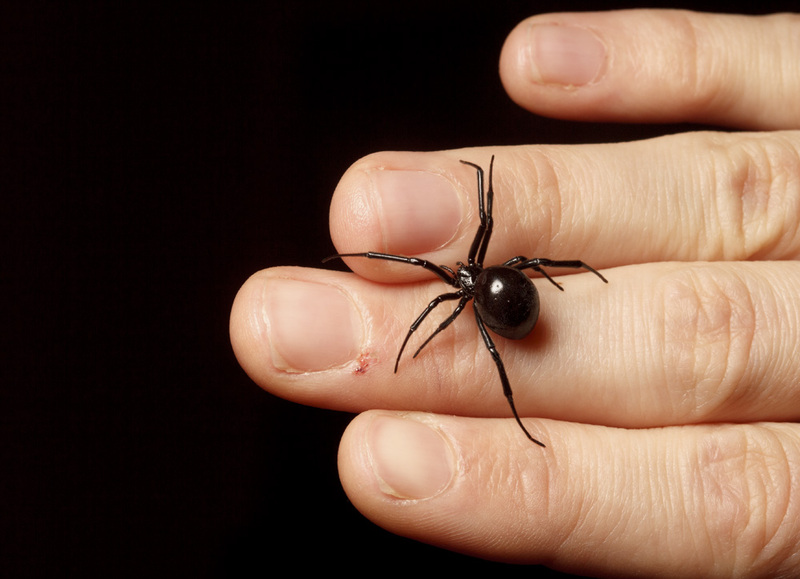 This entry was posted in behaviour, spider myth-busting and tagged black widow, defensive behaviour, Latrodectus hesperus, spider bites, venom by cataranea. Bookmark the permalink. Fantastic – thank you for posting. 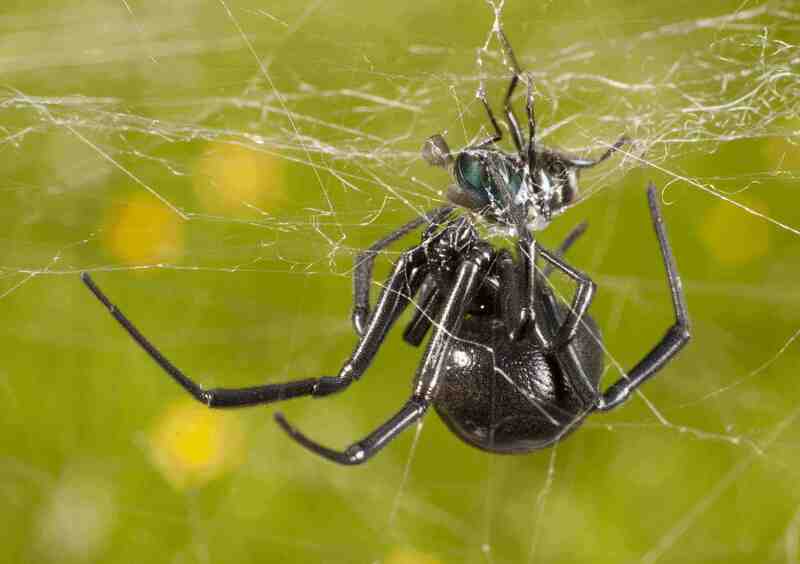 Thank you very much for this interesting insight into the (non-)aggressiveness of spiders, in particular Black Windows. As with many dangerous animals, people should hear more facts about their behavior to counter-effect the cliches displayed in movies etc. Thank you for posting this article. I’ve been fascinated with them since I was a small child. 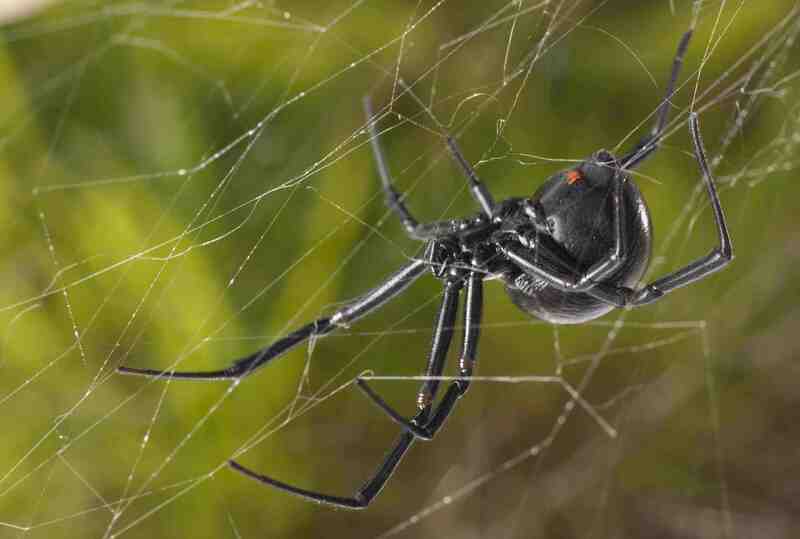 I would find one and keep it in a set up fish tank and feed the spider various insects. I loved watching them catch their prey. After they were nice and fat I’d open the lid and let them go. It freaked my parents out. They are beautiful, intelligent creatures. I forgot to mention there were holes in the lid of the tank where they could have left at any point it was as though they knew they were going to be fed well and had it good, so they stayed. Truly fascinating. On a side note I’m now a South African beekeeper can’t stay away from venomous little creatures often they are less dangerous than people. Thanks again this really made me smile. Great article! My only question is, were the 43 subject spiders bred in captivity or captured from the wild? I wonder if temperaments would vary depending on upbringing.